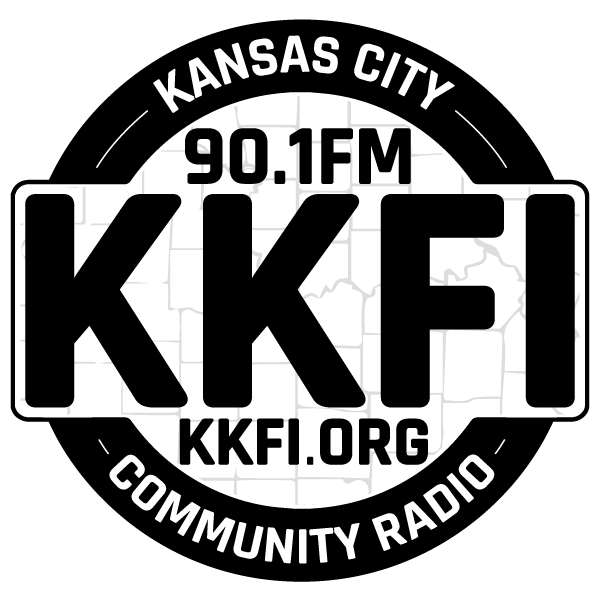 Kansas City’s longest-running, award-winning radio theatre troupe takes on a wildly eclectic group of themes including: male vanity, kindergarten, a Grandma with a serious sweet tooth, a Scottish pop-up restaurant, and the well-intentioned advice of sports fans. And we finish with a sci-fi think piece about an eco trial in strange circumstances. Something for everybody!